I have been putting together some final thoughts on the Portable Antiquities Scheme (PAS) and The Treasure Act (1996) for an invited forum piece. (I am grateful to key members of PAS who have supplied additional information, as well as to other colleagues for their comments.) 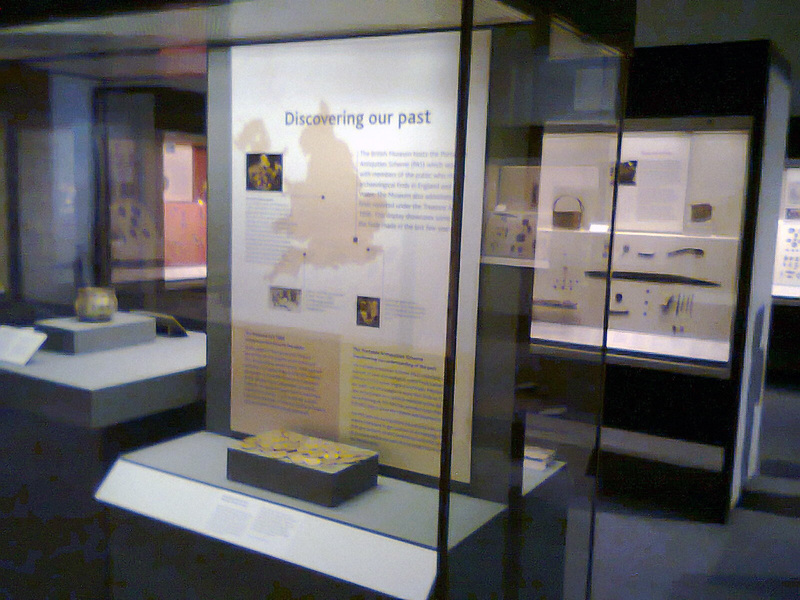 I made a point of looking at the PAS display in the British Museum last week (on the way to lecture at the Institute of Archaeology) and found time to consider this important public interface. The "past" of England and Wales is certainly being discovered and some of it is being recorded. But how much information is being lost? How much material goes unreported? 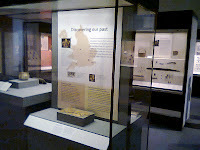 Equally important: In what ways is the Scheme affecting public perceptions in Britain (and beyond) of archaeology, the archaeological record and the need for its preservation from what in other countries would be called looting? To what degree is its "outreach" making the general public aware of the full range of portable antiquity collecting and heritage issues? Bland: "a real gap in the treasure law"